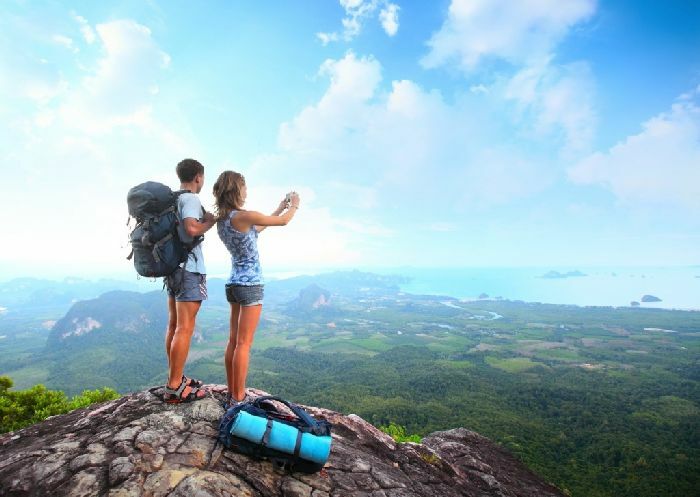 How cheaper to travel: alone or through a travel agency? With the approaching time of holidays, many people have a lot of questions that concern not only the immediate preparation for the trip, but also the most favorable organization of rest. In the article we will try to deal with the question of how cheaper it is to travel: alone or through a travel agency? So, carefully analyze all the nuances and details. Freedom of choice. Firstly, you decide when to go, which means that you can buy tickets for those days that are suitable. Secondly, with this method of travel, the tourist himself decides how long he will rest. The route is also independently drawn up, it can be changed at any time. Third, there is absolute freedom in choosing where to live. The hotel does not have to stay. The list of options for living is huge, everyone can find the best option for themselves, for example, a hostel, camping, apartments. Saving. Agree, an important component, which for many is decisive. Many believe that a self-organized tour is more expensive than a trip arranged by travel agency staff. This is so, but only if you purchase tickets for a regular flight, which is always more expensive than a charter. If you’re lucky, you can save on cheap tickets for charter flights. “Catching” such cheap tickets is difficult, but still worth trying, because with an incomplete sale of a tour, tickets are sold much cheaper. You can save money by stopping at a hostel or apartment, where prices are much lower than in regular hotels. Significant savings can be achieved through independent cooking, because all hostels can boast of having their own kitchen. Those who are not eager to engage in cooking on vacation, can find an inexpensive cafe. Such an option would in any case be cheaper than a restaurant, which is prescribed by a travel agency ticket. Independence is exactly what many lack. No need to focus on the excursion group, to wait for someone and visit only the planned places. It is much more interesting to gather and go on their own to comprehend the unknown. 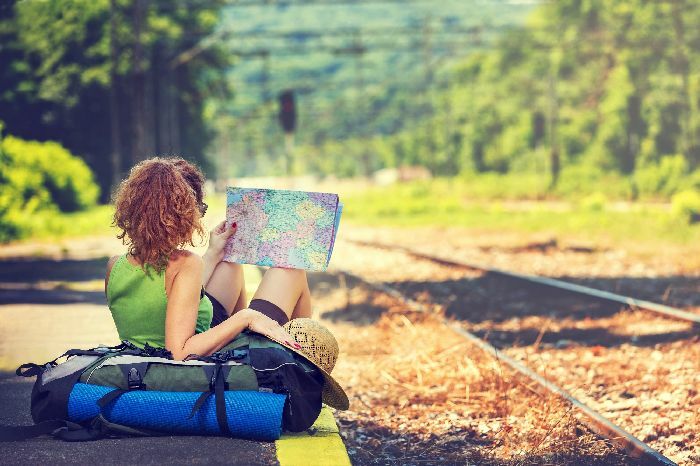 A self-organized trip to another country is a truly breathtaking adventure, which begins already from the moment you set foot on the ramp of the plane or entered the train car. Going on an independent tour, it is important to remember that this method has its drawbacks. A responsibility. Organizing an independent trip is troublesome, because all the preparations for the preparation will fall on your shoulders. We need to take care in advance of finding housing, buying tickets, insurance, drawing up the route. All this takes a lot of time and effort. To make the trip comfortable, you need to learn a lot of information, because it is important to think through every detail. Operators will help the citizens traveling through the travel agency to solve the problems. If the trip is organized independently, then all the issues will have to be solved independently. For maximum protection from unforeseen situations and overlays, you should take care of the most comprehensive medical insurance in advance, as well as carefully review the basic laws and requirements of the country to which you are going. Lack of transfer. To comprehend all the secrets of the transport system of another country will have to without any help. Not always for the tourist everything in this matter can be understood immediately. Limited access to attractions. When choosing a route, you should take into account that there are places where single tourists are not allowed. Some museums or national parks can only be reached as part of an organized group. All unforeseen problems that may arise in the trip, solves the travel agency. To resolve issues related to air travel, accommodation, transportation, service personnel, just contact a representative of the travel agency. At the airport, tourists are sure to be met and taken to the desired hotel. Thus, the question of how to get to the right place, is solved by itself. Package tours include all kinds of excursions and entertainment. The traveler can choose at will what he wants to visit. Tickets for such tours are more expensive than those purchased locally, but they are safe and will be conducted by a Russian-speaking guide. Going on vacation through a travel agency, it is not necessary to speak the language of the country you are going to visit. Hotel staff and guides will speak your language, which is very convenient. You can save on the flight, because the cost of charter flights is much lower than regular ones. In addition, there is almost always the opportunity to purchase a burning tour, and this means that you can count on fast clearance and an attractive price. However, not everything is as smooth as it may seem at first glance. And the package tours have their drawbacks that you should know about. The tourist pays exactly as much as indicated in the bill. It is not possible to carefully read what they specifically take money for. At first glance it may seem that travel agencies offer a lot of leisure options in all directions. In fact, this is an illusion, the choice is not so great. Travel agencies use charter flights, which are organized on the most common destinations. As for the dates of the tour, they are always set in advance. Therefore, the tourist has to adapt to the dates that the operator offers. Dates of charter flights are not defined by precise dates, but are focused on tours. The exact date of departure will be known 2-3 days before the flight. The inconvenience is also associated with frequent transfers, cancellations and movement in the schedule of charter flights. For accommodation only those hotels are offered with which the agency has an agreement. A similar situation with food, which will be organized only in the cafe or restaurant, which are provided by the tour operator. It is necessary to tune in advance on the fact that all services are organized for a whole group of tourists. Do not expect that all traveling in your group will be educated and organized. Situations can be very different, with this you need to accept in advance. 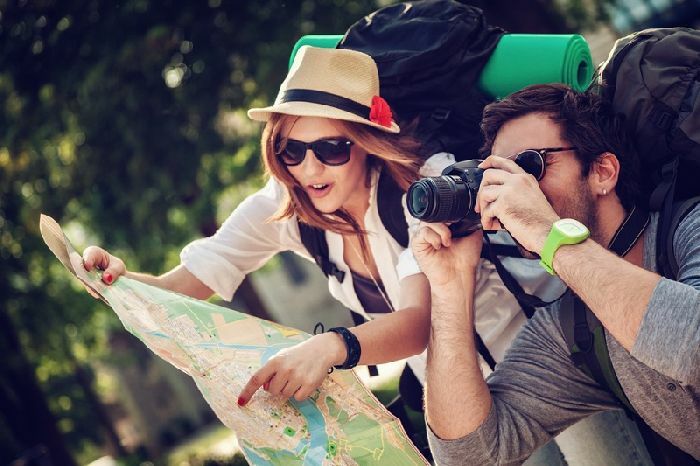 The trip, organized by the travel agency, shows only the façade of the country, its most popular routes and famous sights, which can only be seen briefly. But you can count on an interesting and complete story of the Russian-speaking guide. Choose what is closer to your concept of a good rest. Have a nice trip!